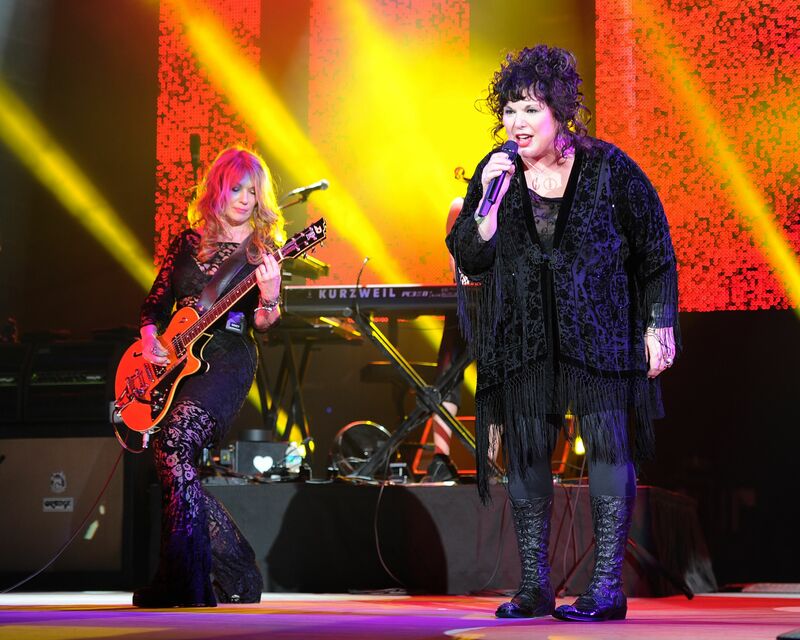 Three years after family drama threatened to tear Heart apart, Nancy and Ann Wilson will reunite for a summer tour. The Love Alive trek will feature, on select dates, a combination of special guests like Sheryl Crow, Brandi Carlile and Joan Jett & The Heartbreakers as well as openers Elle King and Lucie Silvas. In August 2016, Ann’s husband was arrested backstage at Heart’s Auburn, Washington concert on charges that he assaulted Nancy’s teenaged sons. Although Heart managed to finish out their 2016 tour, the incident splintered the Rock and Roll Hall of Fame-inducted sisters.